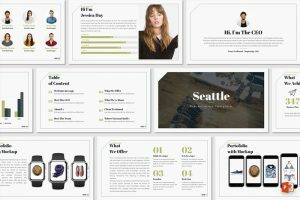 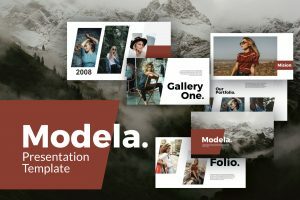 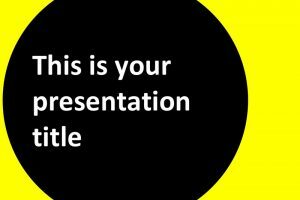 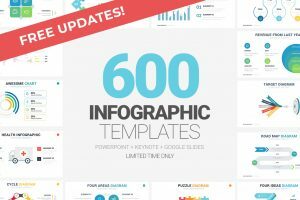 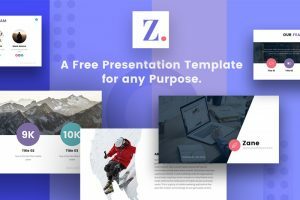 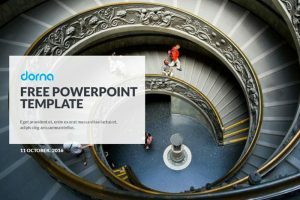 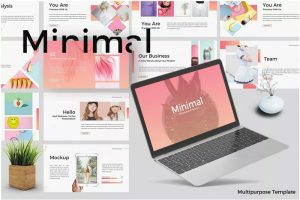 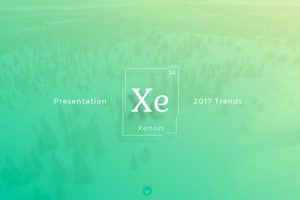 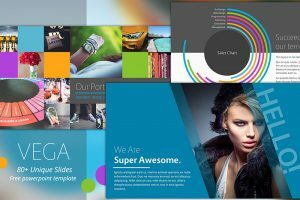 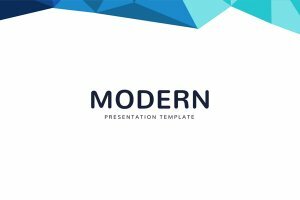 Find the best free Modern Powerpoint templates design with unique and contemporary slides. 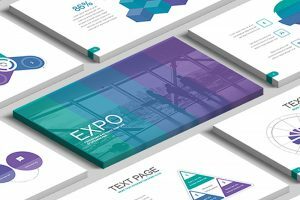 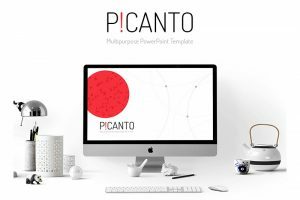 The templates were designed to give a present-day vibe while using a minimalist style to help your information stand out and help your audience get a clear message. 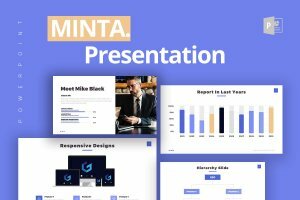 These templates would be great to use with a young audience because of some of the unique color schemes used, or a diverse group to help capture their attention. 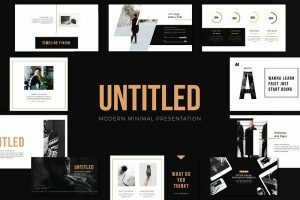 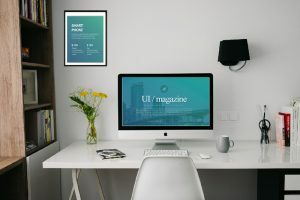 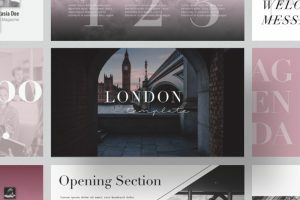 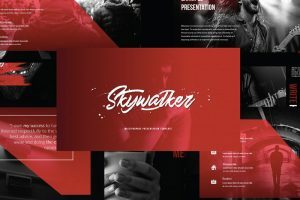 Impress your audience with a unique and one-of-kind modern presentation.